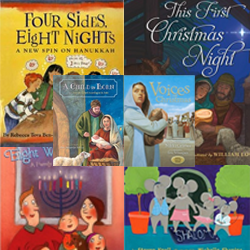 In this issue, we will introduce you to books that represent the many holiday stories, customs and celebrations that are held around the world during December. 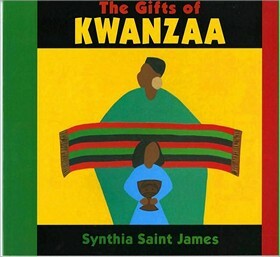 As you read these books with your children, place a special emphasis on traditions that we share with other countries. 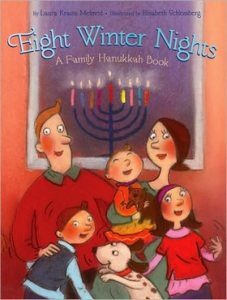 Short verses describe symbols, foods, and family fun associated with the festival of Hanukkah. 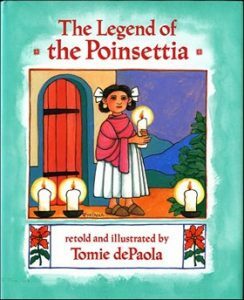 Includes facts about the history and traditions. 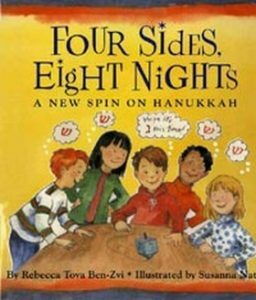 A guidebook for Hanukkah, including information about the dreidel, goodies and gelt. 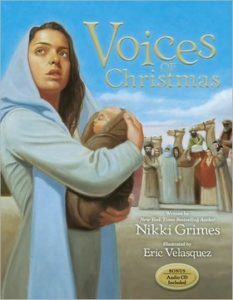 A retelling of the Nativity story, told by various Biblical characters. 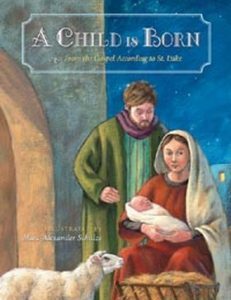 Oil paintings illustrate the Nativity story, as told through the words of the second chapter of the gospel of Luke in the King James Bible, in a holiday book for parents and children to share during the Christmas season. 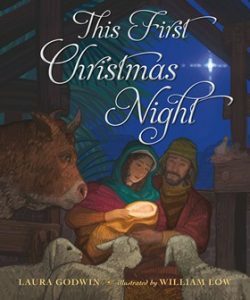 Mary and Joseph. An innkeeper. A donkey and an ox. Wandering shepherds, and a lamb. 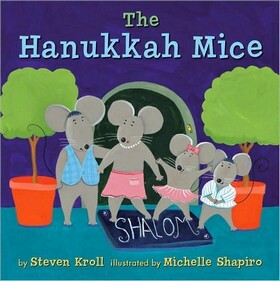 A bright star that says, ‘Follow me.’ Three wise men. A cruel king. 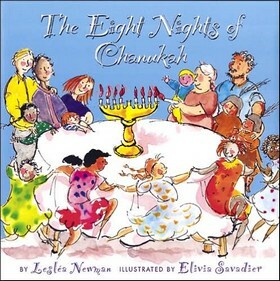 A host of angels. 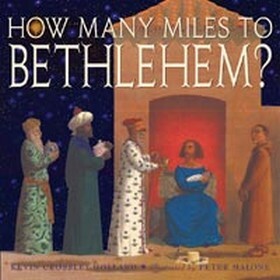 And a newborn child who is the light of the world. 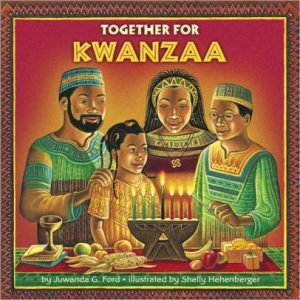 Introduces the seven principles of Kwanzaa–unity, self-determination, collective work and responsibility, cooperative economics, purpose, creativity, and faith–and describes how African Americans celebrate the holiday. 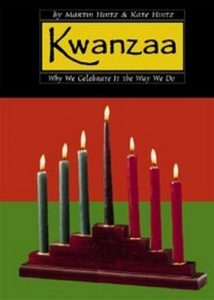 Discusses the origins and symbols of Kwanzaa, the holiday that focuses on African American history, culture, and experiences, and offers suggestions for ways to celebrate this holiday. 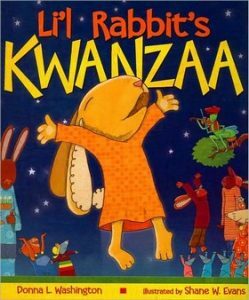 While celebrating Kwanzaa and its many traditions with her parents, Kayla hopes that her big brother Khari will get home from college before the holiday is over. 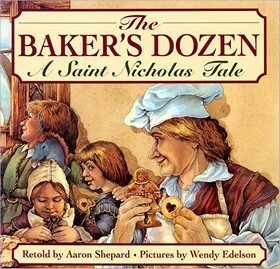 While selling dozens of cookies on Saint Nicholas Eve, Van Amsterdam is chastised by a woman who insists that a dozen should really be thirteen for generous bakers. 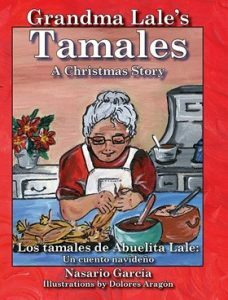 In the Rio Puerco valley of New Mexico, Grandma Lale teaches her grandson how to make her famous Christmas tamales. Includes recipe. 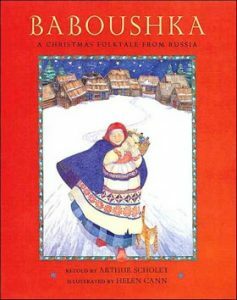 Presents the words of the familiar Christmas song, plus extra verses and brief descriptions of the Christmas traditions of Mexico, Sweden, the Philippines, Poland, Italy, and Kenya. 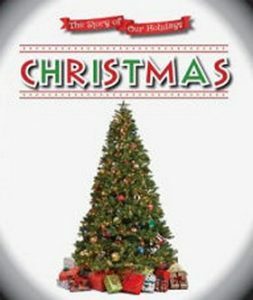 Discusses the meaning of Christmas, the holiday we know today, gift giving, and a Christmas craft. 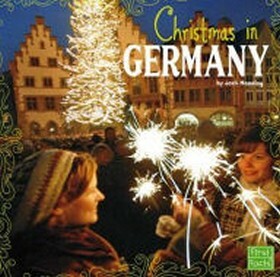 Describes the many ways Germans celebrate Christmas, which are similar to those in the United States. 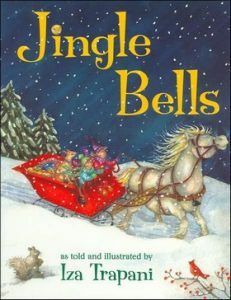 This book is part of the Christmas Around the World series, which includes books about Italy, France, and Norway.